1. Lovely Vintage Body Care Gift Set and Dead Sea Aromatherapy Bath Salts with Frankincense Oil and Rose Petals (£6.85). The Lovely Vintage Body Care set features three body creams in gorgeous, retro packaging. This is a lovely stocking gift for any girl that likes to pamper herself and of course her skin. The Dead Sea bath salts contain aromatherapy oils and rose petals which help to transform you bath into that quiet, relaxing space us mums rarely get these days. 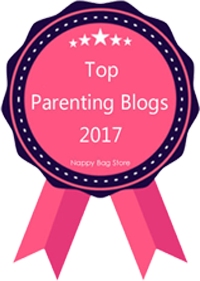 Giving this gift to a mum will encourage them to take the time to actually relax and use them, so add this to your shopping list! Dartmoor have created a range of frangrant soaps including Orange & Cinnamon and Fig & Honey which are perfect for the Christmas season. These soaps were designed for pregnant women and breastfeeding mothers, as they do not conain any irritating chemicals, instead including natural and nourishing ingredients. What's more, for every bar sold the company will donate five pence to the Butterfly Conservation so do your bit for them! The Dove Men's set is stored in a rather funky silver tin which could be used for something afterwards and helps the set to look of a higher value than the low cost of it! The set includes body and face wash and antiperspirant. It can be purchased at Sainsbury's, ASDA and Tesco. The Vaseline Pink Retro Lip Tin is a large version of the classic Vaseline tins, and it contains three lip balms. The Vaseline Rosy Lip Pouch has a cute buttoned-pouch with a mirror and vaseline balm inside so it's ideal for your handbag. With winter fast approaching and the cold already making it's mark on me and my skin, hydrating the skin is so important and Vaseline is a great product to use. No crimbo is complete without smellies and toiletries, and my choices for his and hers are David Beckham's Sport Gift Set and Cheryl's Storm Flower perfume. Cheryl's Storm Flower is a blend of fruity and floral scents including mandarin, nectarine, vanilla and freesia which gives the perfume a modern and girly feel. This is something I would enjoy wearing in the summer on the beach or at work when I want to dream about being on the beach! 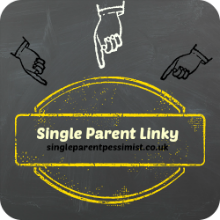 Being a busy parent or carer you tend to be on your feet all day, and if you're anything like me your feet then don't get the pampering they deserve, which is where this gift comes in. The HoMedics Shiatsu Foot Massager has two sets of three rotating nodes that help to give your feet a deep, kneading massage. It's easy to use by just pressing the button in the middle which can be done with your big toe so no bending needed! There are two settings, one of which is a deep heat massage for your worn out tootsies. It's currently in Boots' half price sale so grab a bargain whilst you can! This wet and dry brush set provides a 4 in 1 body treatment and is a simple way of keeping skin exfoliated. 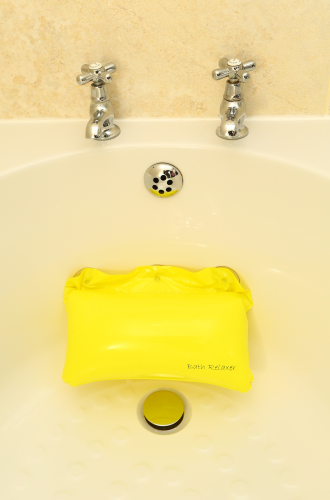 It's waterproof so can be used in or out of the shower and has a comfort grip handle making it simple to reach those difficult areas such as the middle of your back and the soles of your feet. The brush comes with four different heads, including a cactus dry brush, a loofah, a pumice stone and facial cleansing brush, so you can select which is best for your individual skin type. Fitness fanatic or know one? Then you will know how tight and knotted those worked out muscles can get so this may be the ideal gift. The Scholl Muscle Therapy Percussion Massager is designed for the busier people of this world who like to keep active. It's a 3-in-1 handheld massager with three interchangeable massage heads and variable speeds to help with the aches and pains of an active lifestyle. There are variable speeds and it can be used to relax muscles both before and after any sporting activity. Now you know I'm not a sporty person, but I loved using this on my shoulders as this is one of the main places I carry a lot of tension (go figure) and my favourite was the infra red head as it also heated up the area. This is such a simple, yet clever idea for any of you fans of relaxing in the bath. I don't have time for long baths so tend to shower, but for those of you that do (can you sense my jealousy?!) this is a great stocking filler. It's supposed to relax your feet, bottom, back, neck AND head, and can stop you sliding down the bath, which therefore makes it useful for Chunk! You can put it under your knees, feet or stick it to the bath as a pillow and all for the bargain price of £6. This rather cute teapot is designed for single tea-lovers like myself, and comes in a range of funky colours (I noticed the purple one is currently on sale for just £3!). At £4.95 I think this is a great little stocking gift for a mummy or nanny, and I love how the cup sits underneath the teapot meaning less storage space to find in my tiny kitchen. This compact juicer is great for people with small kitchens like myself and it can make 1.5 litres of juice each time. It is an easy clean juicer, which is another bonus for anyone as lazy as me. 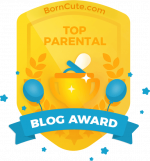 I have one of these and it really is a great, little product and I recently reviewed it on this blog. It can be bought from Amazon (link in the title), Argos and Currys or to see more of the Philips range you can visit their Facebook page. What's more appealing then a huge hamper full of scrumptious food and drink for Christmas? Smith & Kinghorn have created hampers for Christmas containing premium foods and drink from award-winning UK companies. 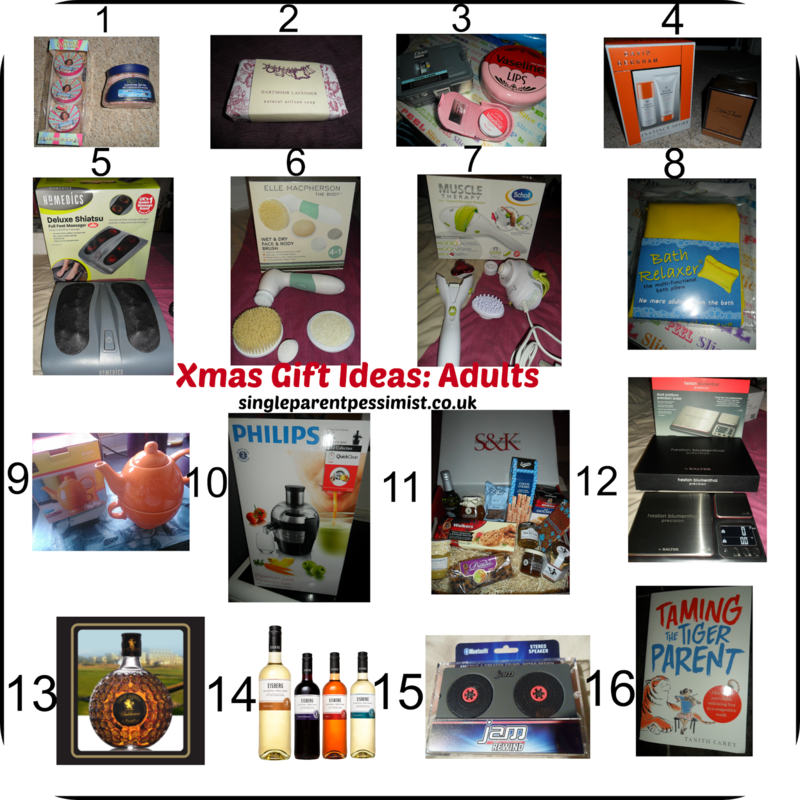 I tried the Yuletide hamper and was pleasantly surprised with how many items were in the luxury box. It was beautifully presented in a red box and included luxury chocolates, Dundee cake, preserves and white chocolate & raspberry biscuits. Their two hampers, 'Festive' and 'Yuletide' are currently on special 2 for 1 offer at the moment so grab a bargain quick! These are for any experienced or budding chefs who want to ensure they are using accurate measurements in their cooking. It has a dual platform which is apparently the first of its kind and can weigh tiny ingredients from 0.1g all the way up to 10kg. It's also quite pretty which is something I always look for when picking my kitchen equipment; It's stainless steel which is nice and easy to clean, and it has a large backlit display. They are a more expensive gift at £49.99, but they are a good-quality product and the amazing precision they offer make it worth it for the chefs among us. Perfect for any whiskey lovers and a typical 'man' present. 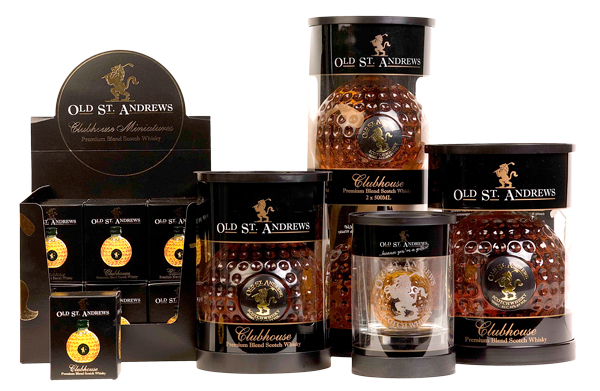 Old St Andrews Scotch Whiskey is premium blend and the range includes Clubhouse which is my favourite. Their whiskey comes in gorgeous, unique bottles which would be appealing to both men and women. And once you have finished them you can keep the bottles for decoration! For the teetotal adults out there Eisberg wine can make a lovely change to the juices and squash you can be offered with your Turkey and pigs in blankets. They come in 4 flavours: Chardonnay, Cabernet Sauvignon, Rose and Riesling, and over the next few weeks I intend to try out some 'mocktail' flavours using these so watch this space. The great taste of wine without making a fool of yourself and the hangovers so I'm sold! Do any of you youngsters remember these things called cassette tapes? Back in my day when I was a child I used to listen to the weekly Top 40 countdown and use a blank cassette to record my favourite tunes (the tricky bit was to start it before they started singing). To remind me of this, Jam have created a Rewind Wireless Speaker in the shape of the classic cassette. It's a compact speaker, but it has great bass and sound, containing four speakers. It has a rechargeable battery which is always a tick in my book, and it's compatible with all Bluetooth-enabled devices such as your mobile and tablet. The audio in jack allows connection with devices that don't have Bluetooth too. There's also a rather clever speakerphone which allows you to move from music to calls if you are playing music from your mobile phone. A great pressie for your dad or teenage son! 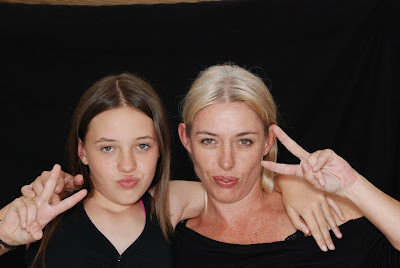 I currently have a competition running to win another of Jam's portable speakers so get entering! 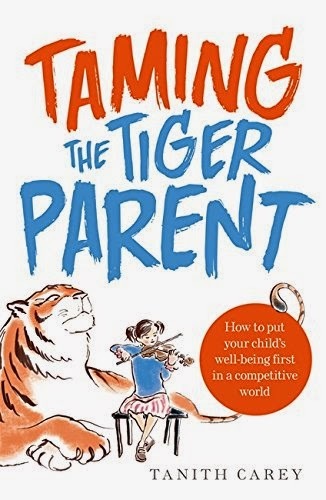 Award-winning journalist, Tanith Carey, has written a book about the never-ending competitive race to ensure your child is the best and the damage this can cause. 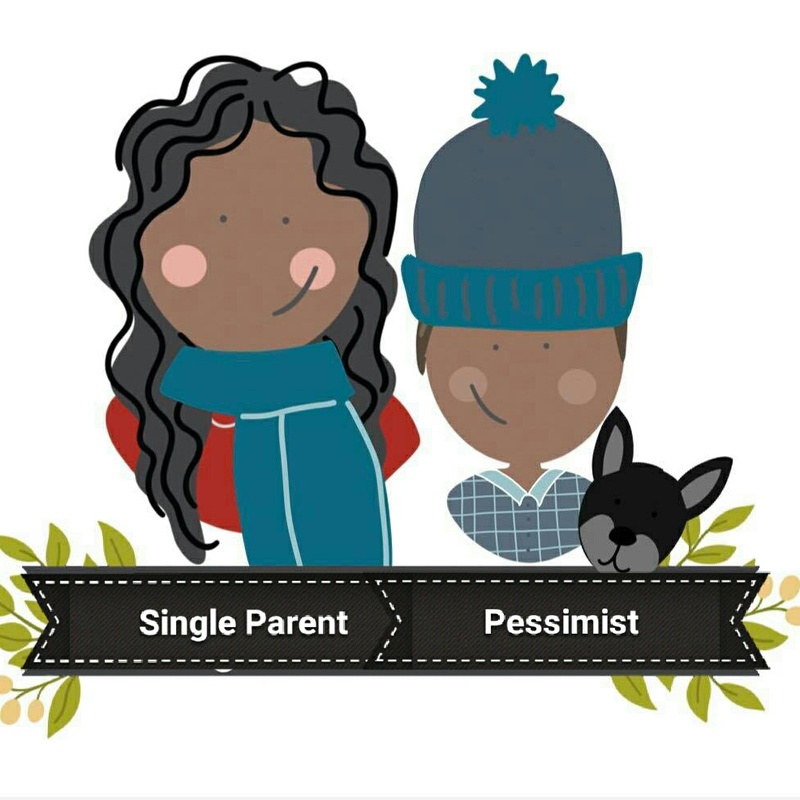 The book explores the latest research about what this 'parenting contest' is doing to our next generation and the problems that are arising from this for them. 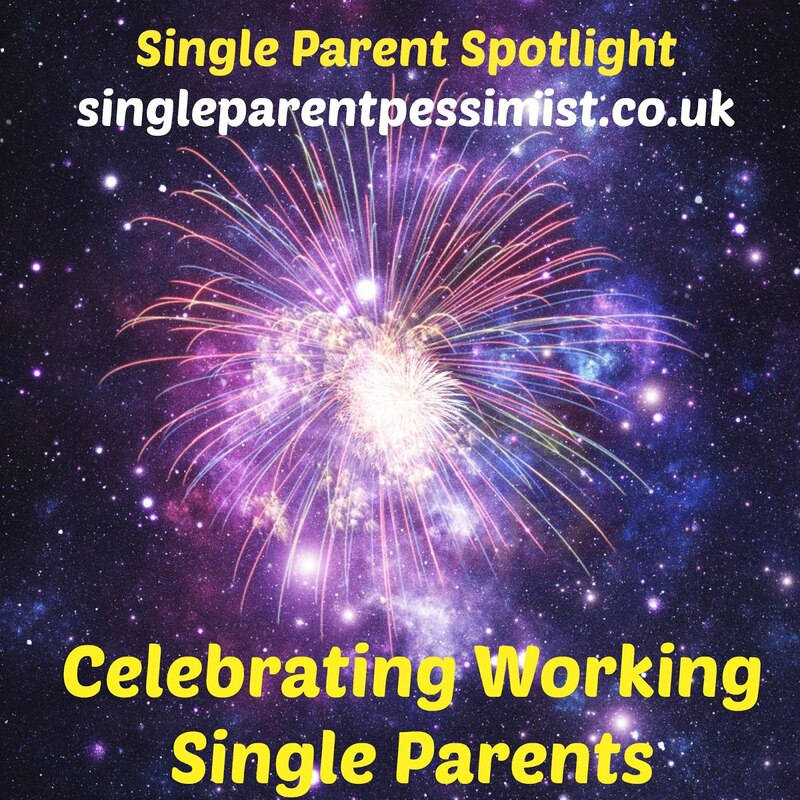 It also includes expert tips, real-life experiences and even some resources to help parents avoid being a 'tiger parent' so it's definitely worth a read! For the purpose of this post I was supplied with all of the products on this page to review. No payment was received and all opinions are honest and my own. Good guide. I like luxurious bath/body items. I like the juicer too. I bought this foot massager for my mother who frequently gets sore feet from walking. She used it a few minutes a day and says she no longer has any foot pain. Furthermore, it has relieved her back pain. So this has really been a blessing for her.